Costantino Nivola (1911-1988) fulfilled an artistic legacy that embraced a diverse range of mediums hard and soft, cast and fired, and most often carved in wax or wet concrete, ranging in scale from the diminutive to the monumental. Resourceful, prolific and tireless in his intellectual and artistic exploration of two and three-dimensional art forms, Nivola made a defining contribution to mid-century art and architecture. Nivola’s expression of adoration of the female body in his sculpture is graceful and powerful. 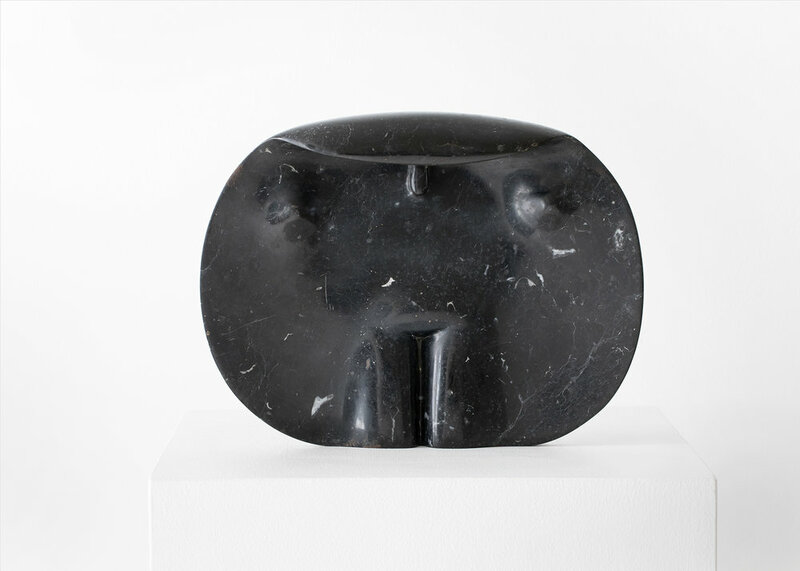 In the small black marble and bronze forms Nivola softens breasts and bellies into supple contours that become landscapes in the mind. 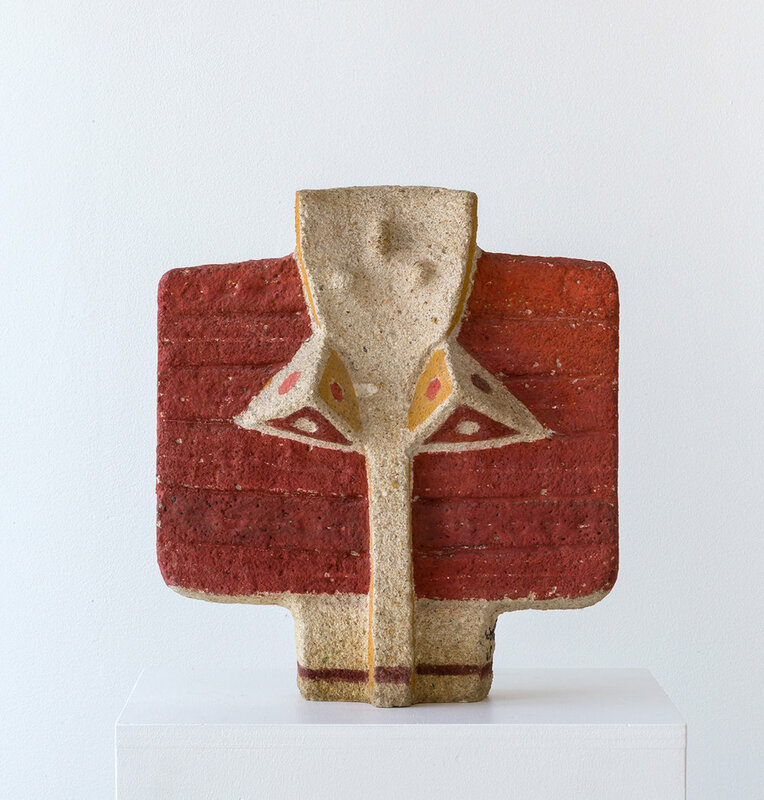 Of particular note are the delicate, windswept female forms in pink terra cotta from 1982. 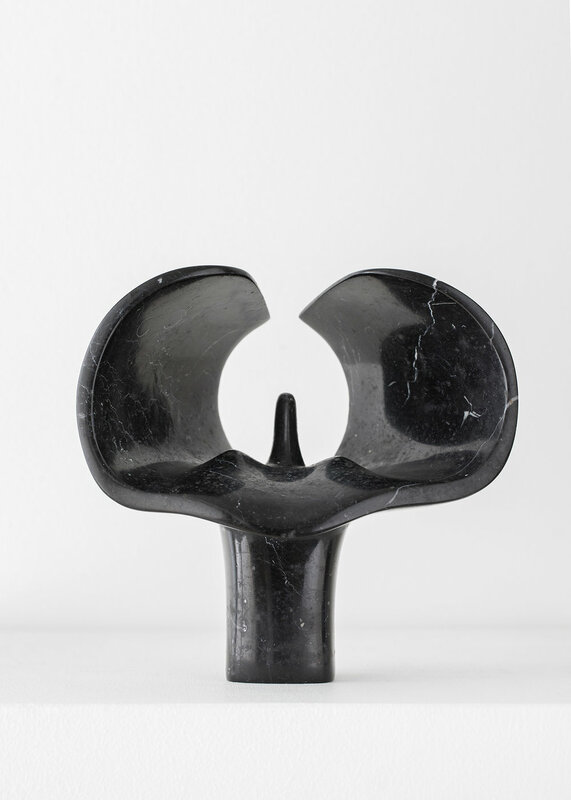 Barely 7 inches high, their open vulnerability and attenuated forms recall Cycladic art. 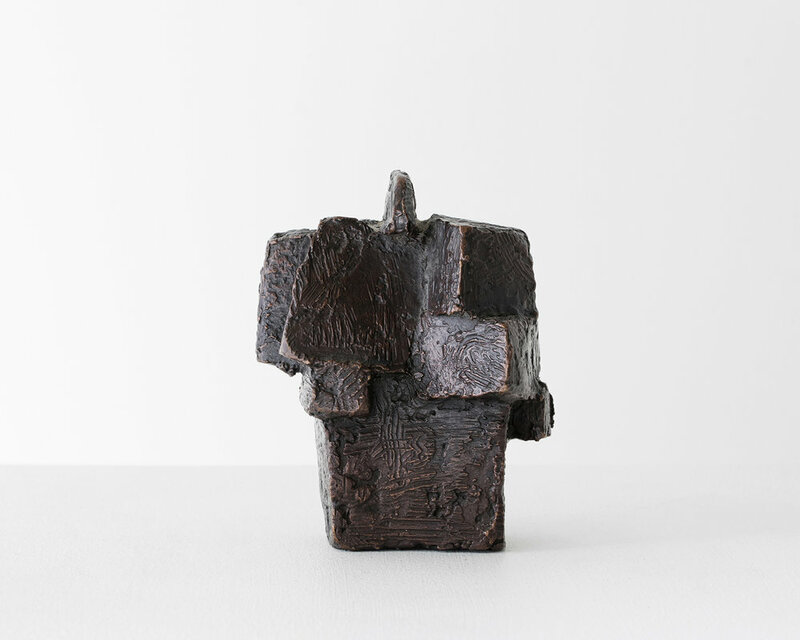 Costantino Nivola’s work is represented in noted international public collections including The National Gallery of Art, Washington D.C., The Metropolitan Museum of Art, the Solomon R. Guggenheim Museum, the Museum of Modern Art, The Whitney Museum of American Art and the Parrish Art Museum. The Nivola Museum, founded in 1995 in his hometown of Orani, Sardinia, houses the most comprehensive collection of his oeuvre.